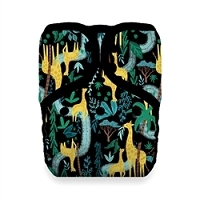 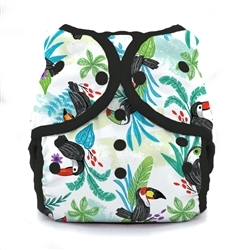 Thirsties Swim Diaper is a trimmed-up pool or beach ready version of our popular Duo Wrap and meets the requirements of most public pools. 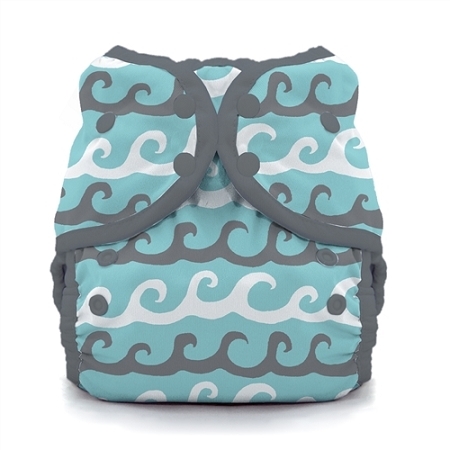 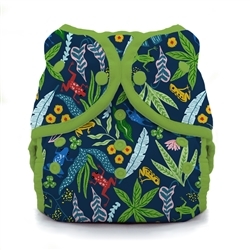 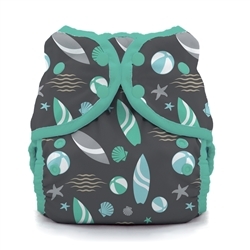 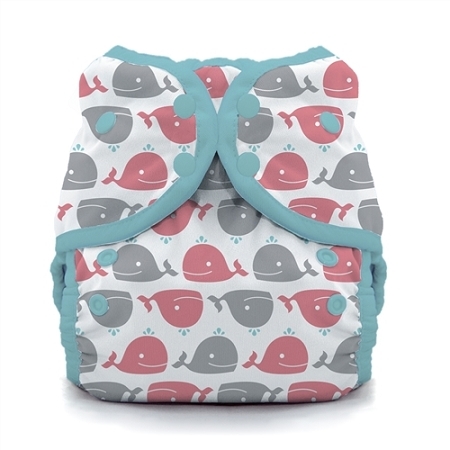 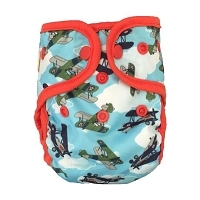 We've designed this trim-cut diaper with a mesh interior and hip snaps to keep baby splashing in comfort while our signature double leg gussets and waterproof exterior shell keep you and everyone else swimming worry-free! 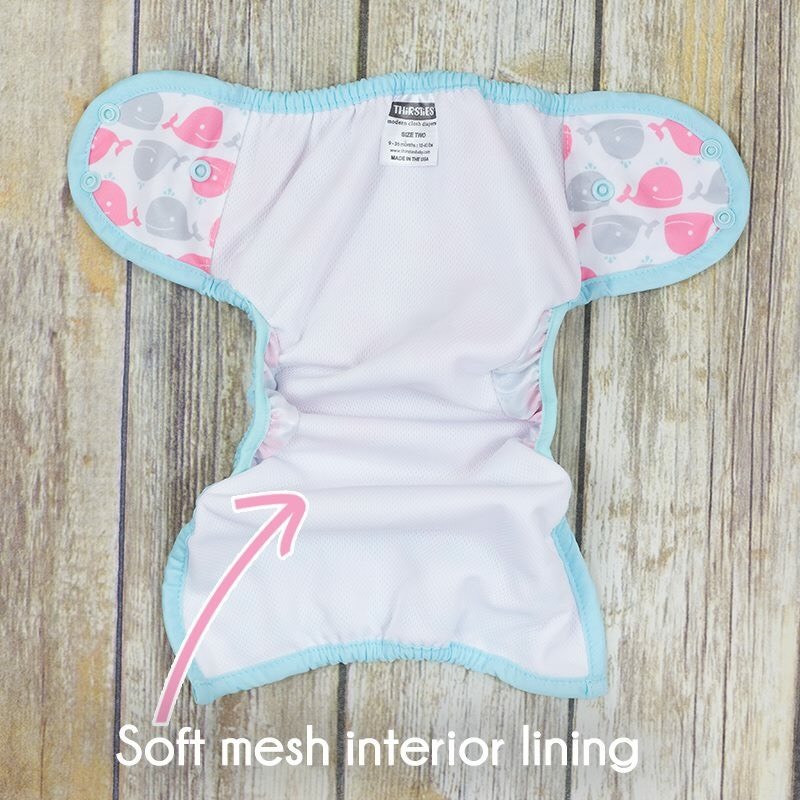 Thirsties Swim Diaper is a trimmed-up poor or beach ready version of our popular Duo Wrap and meets the requirements of most public pools. 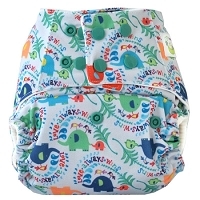 We've designed this trim-cut diaper with a mesh interior and hip snaps to keep baby splashing in comfort while our signature double leg gussets and waterproof exterior shell keep you and everyone else swimming worry-free!